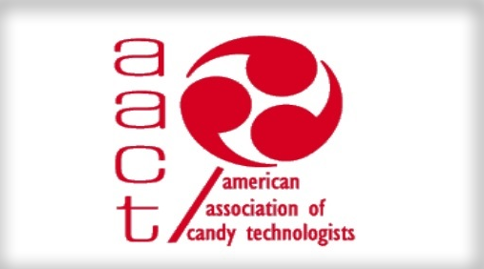 Whether your company has been a long-standing sponsor of NY/NJ AACT or your company is thinking of joining our association for the first time, we welcome you to the New York/New Jersey Section of the American Association of Candy Technologists. Our core team is comprised of professionals from throughout the confectionery industry who have continued to persevere and commit to its members to make NY/NJ AACT a dynamic organization. We enthusiastically invite you to join us in sharing our vision for NY/NJ AACT. Our vision is described in our mission statement and brought to reality by confectionery professional membership and corporate sponsorship from companies like yours. Your corporate participation enriches our meetings and programs, with membership activities such as product and ingredient demonstrations. Corporate sponsorship is also essential in supporting the future generation of confectionery professionals through scholarship awards. Corporate sponsors are acknowledged through publication in our newsletter as well as visual display and verbal recognition at our meetings. Participation at the corporate level will encourage your employees to participate and enjoy the professional enrichment our organization is committed to bringing all confectionery professionals, along with the opportunity to build relationships that will last a lifetime. With so much to gain, we urge you to join us now. Enclosed you will find our mission statement and corporate sponsorship application form. If you have any questions regarding our organization please call any of our executive committee members. We look forward to hearing from you.